We came out top in the 17/18 students survey, conducted by the University of St Andrews Students Union. Furthermore, we received a 100% report card, with not a single negative comment! We were finalists for the CIH Scotland "Excellence in the Private Rented Sector" 2017 Award. The award recognises letting agents or landlords who strive to excel in the areas of customer service and innovation. We were very proud to have been a finalist for the Young Business of the Year in The Courier Business Awards 2017! This prestigious awards recognise business from across Tayside, Fife, Perthshire and Angus with entrepreneurial flair, who push the envelope in the pursuit of commercial success and who go that extra mile to serve their customers. 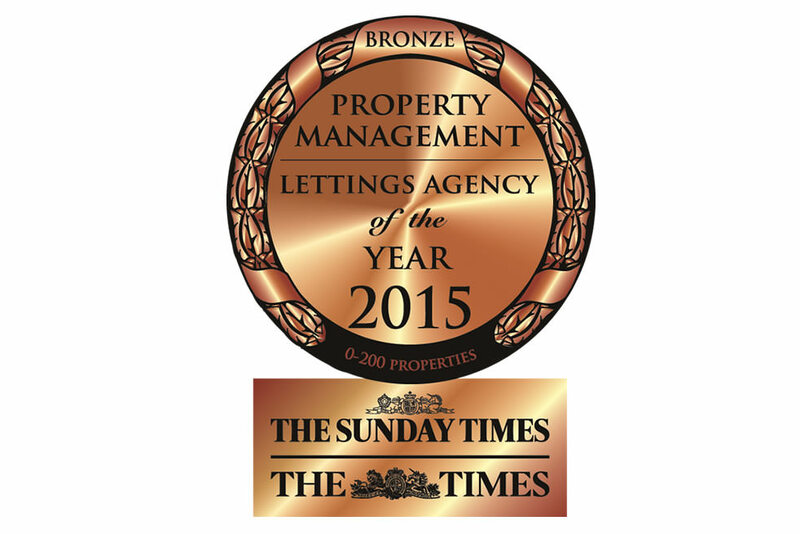 We won Bronze in the prestigious Sunday Times Letting Agent of the Year 2015 awards, where the judges commended the highly responsive, personal service we offer our landlords and tenants.